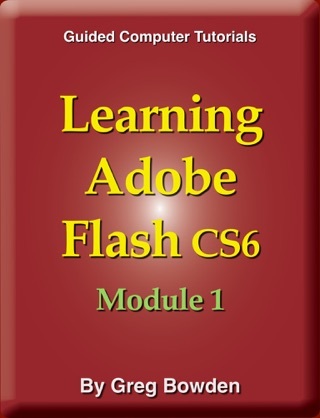 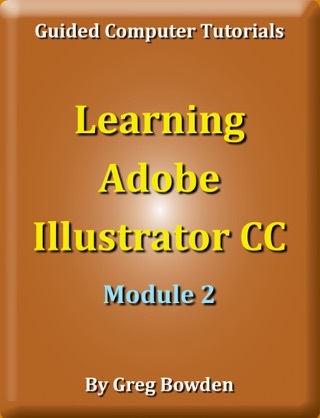 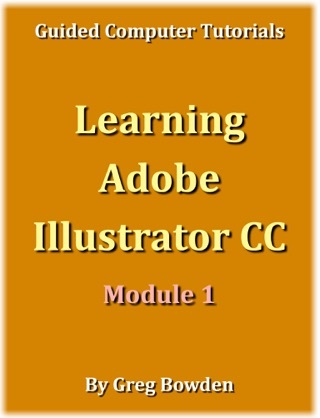 Learning Adobe Flash CS5.5 Module 1 by Greg Bowden provides introductory exercises and activities for learning Adobe Flash CS5.5 through extensively illustrated, self-paced, activity-based tutorials. 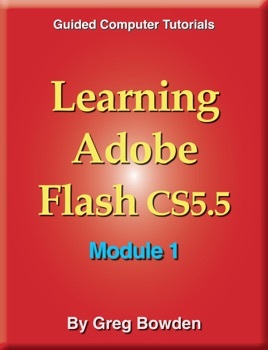 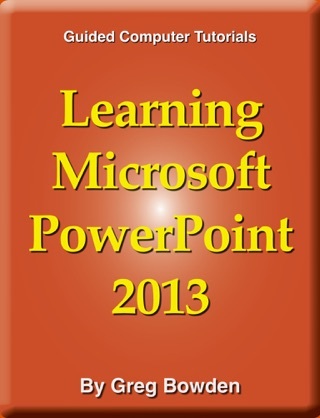 They have been developed for classrooms, but individuals wanting to learn Flash may also find them useful. 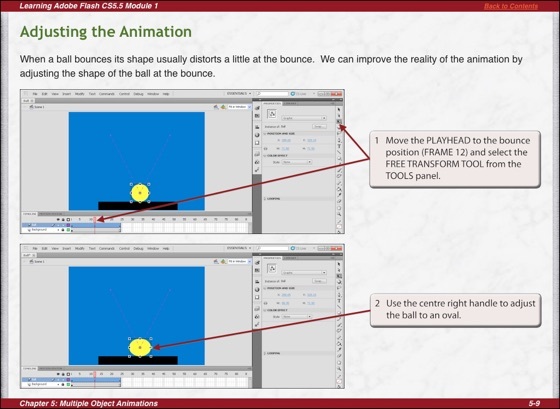 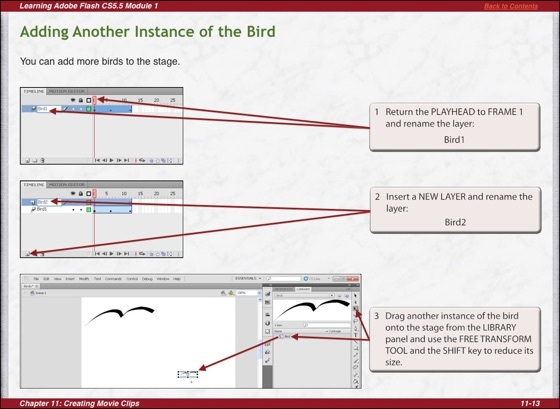 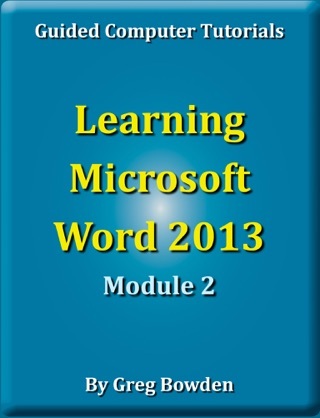 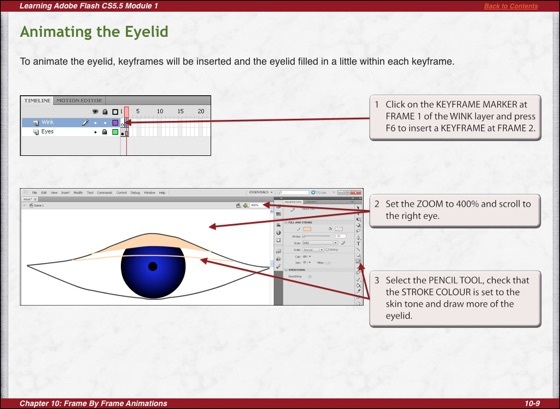 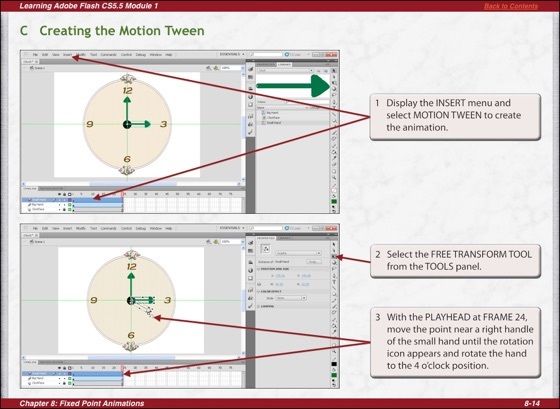 The module covers using the drawing tools, creating symbols, creating motion tween animations, using the Motion Editor, shape tweening, classic tweening, fixed-point animations, circular animations, frame by frame animations, movie clip symbols, Flash buttons and publishing animations.